Welcome the New Year under the stars and the beautiful Sydney sky at the Sweethearts Rooftop. With a stunning view of Potts Point’s art deco skyline and tree-lined streets, this venue will be one to remember. 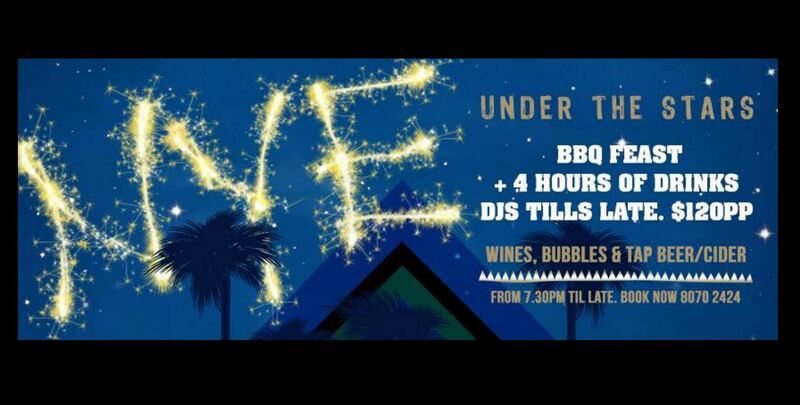 Four hours of drinks including a BBQ feast to enjoy, this celebration will also have DJs playing up the night’s mood. So come enjoy amazing drinks, food and music for New Year’s Eve.